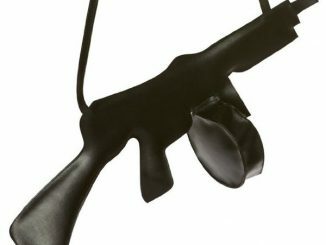 Vases that take inspiration from guns are a whole lot more common than you think. 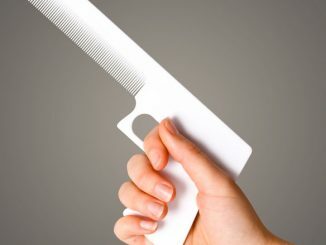 Maybe it’s combining something so tough and garish to something as dainty as something that holds flowers, or maybe that’s just what’s in these days. 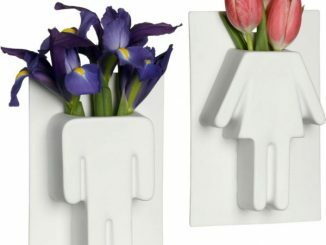 Place your freshly-picked flowers from the garden into the Gun Flower Vase and reserve the long-stemmed ones for the Glass Tommy Gun Vase. 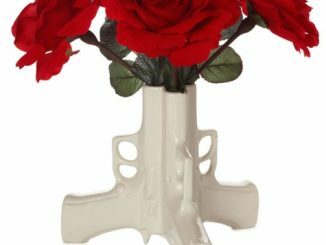 The Glass Tommy Gun Vase is unique, mainly because it features a specific kind of firearm. 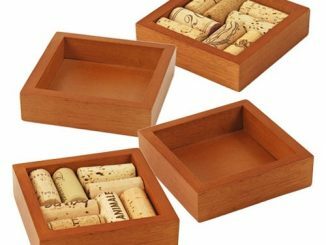 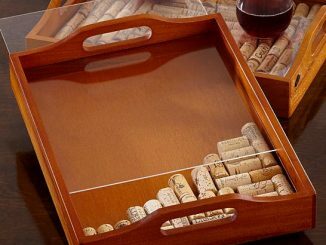 It adds a sort of edgy look and feel to your home without going all out. 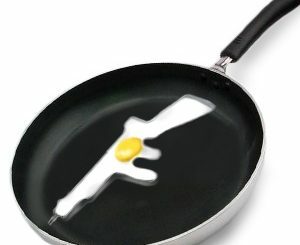 You can extend the Tommy Gun goodness to how you fry up your morning eggs with the Tommy Gun Egg Fryer. 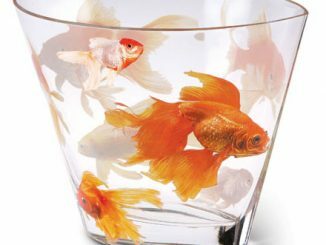 Add some mobster flair to any room of your home! 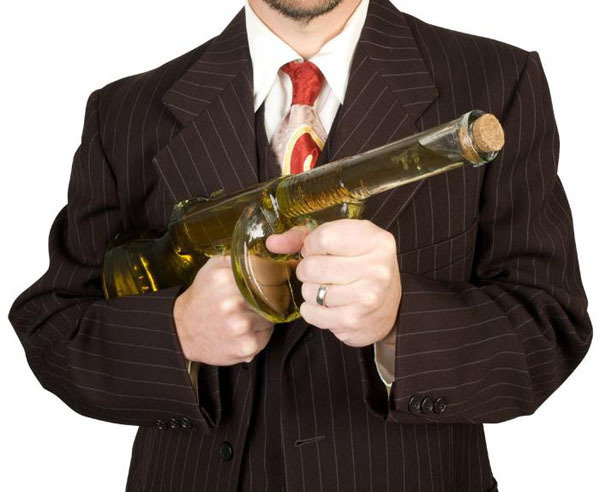 This handsome Glass Tommy Gun is just the thing to give your home a little mobster hit man flair. 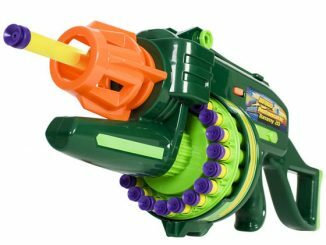 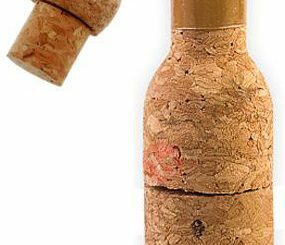 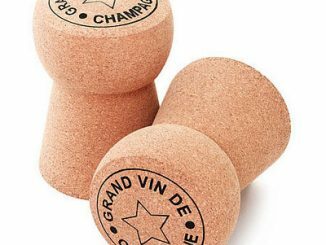 Each 18-inch tall transparent glass gun holds approximately 22oz of liquid and comes with a cork in the end of the barrel. 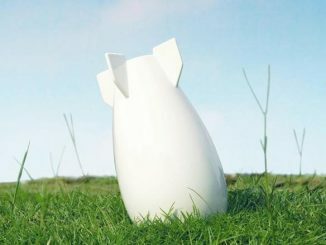 Makes a great vase, decanter or urn! 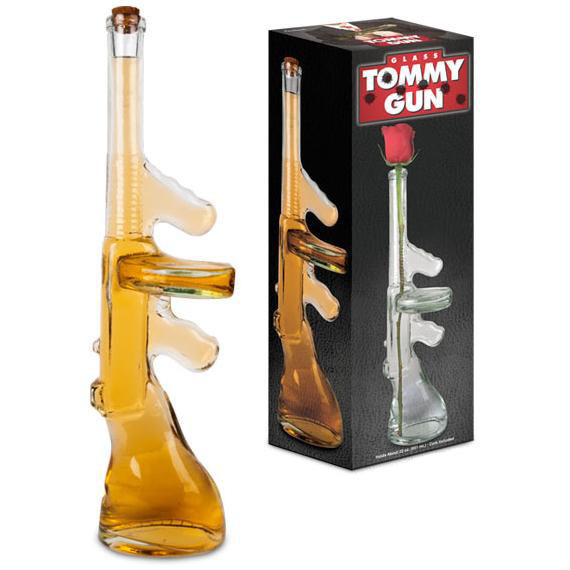 The Glass Tommy Gun Vase will be available at Entertainment Earth for $29.99 when they restock and is currently available at Amazon.com from $31.49.